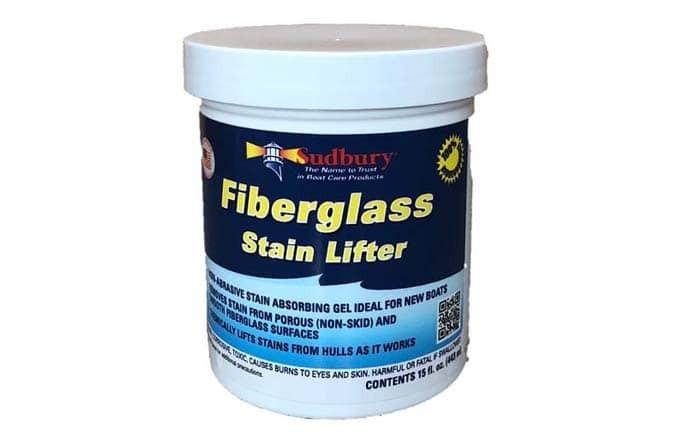 Non abrasive, stain lifting gel; ideal for fiberglass. 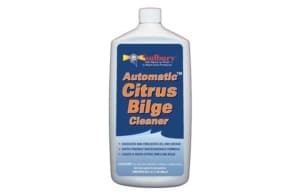 Removes waterline, rust, growth, and tough exhaust stains. Non abrasive, stain lifting gel; ideal for fiberglass. 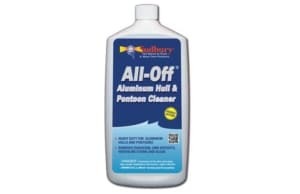 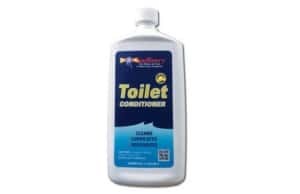 Chemically lifts waterline, rust, growth, and tough exhaust stains. 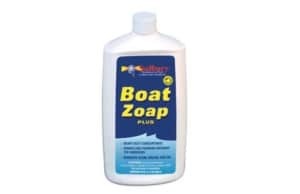 Especially well suited for new boats.